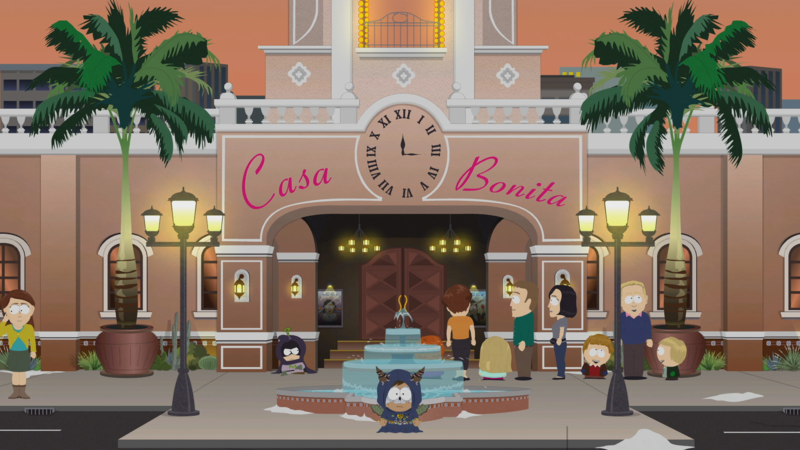 How to find all of the collectible cats across the mountain town of South Park. 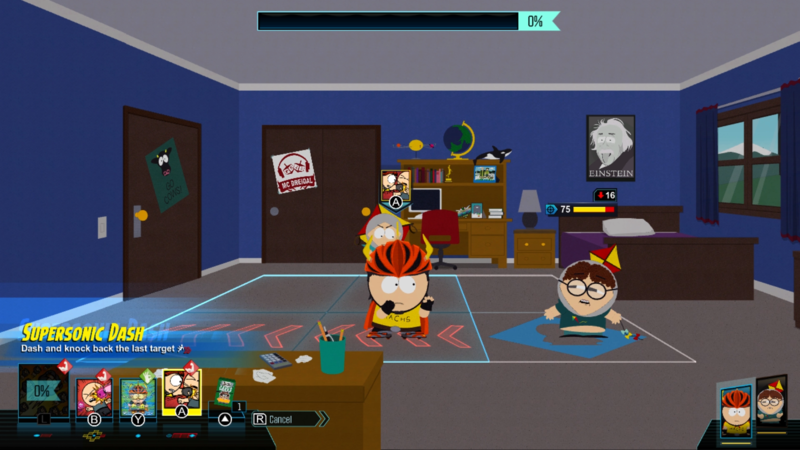 'Member video game collectibles? 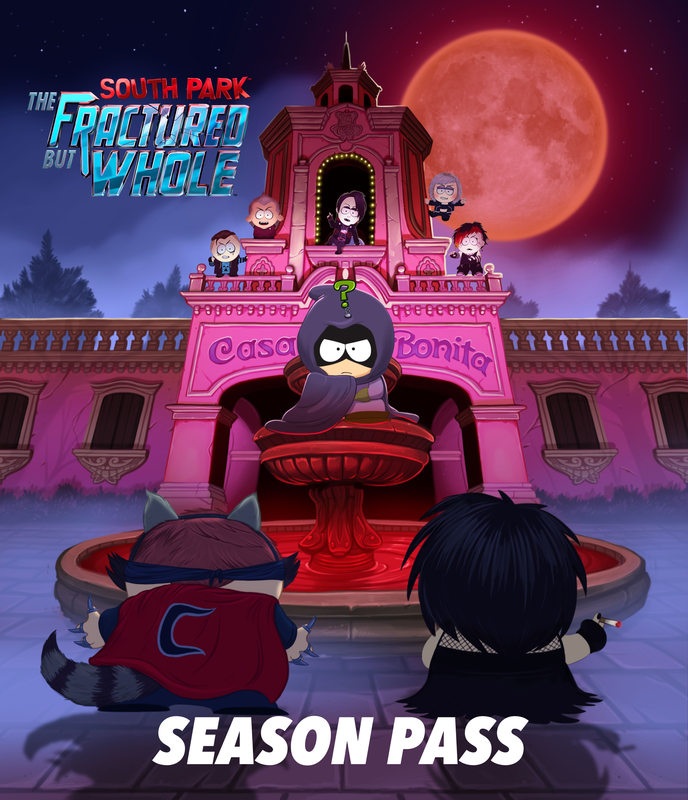 Here's how to find all the memberberries. 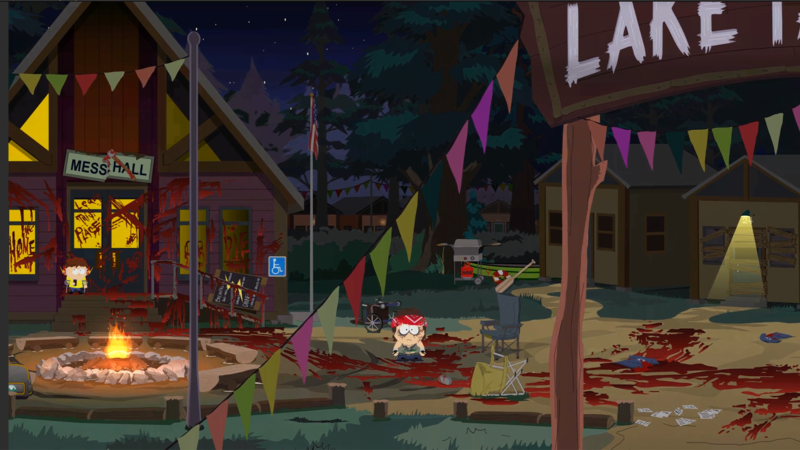 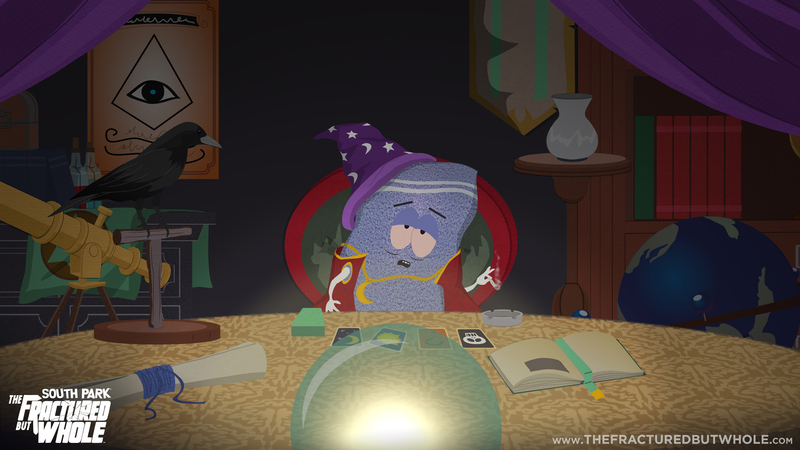 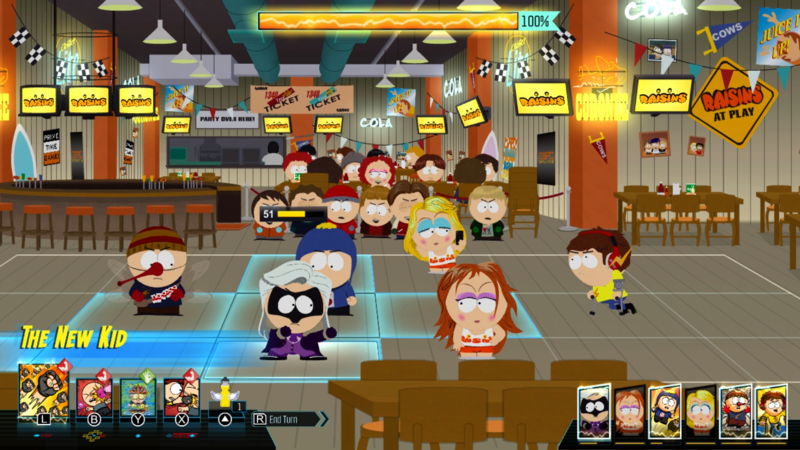 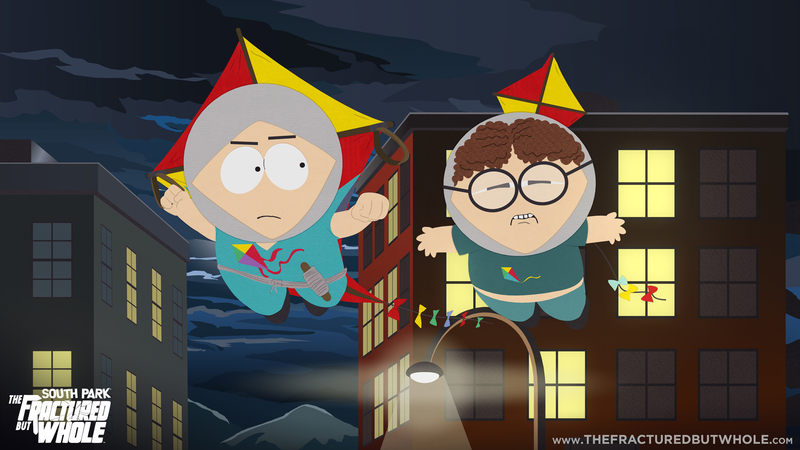 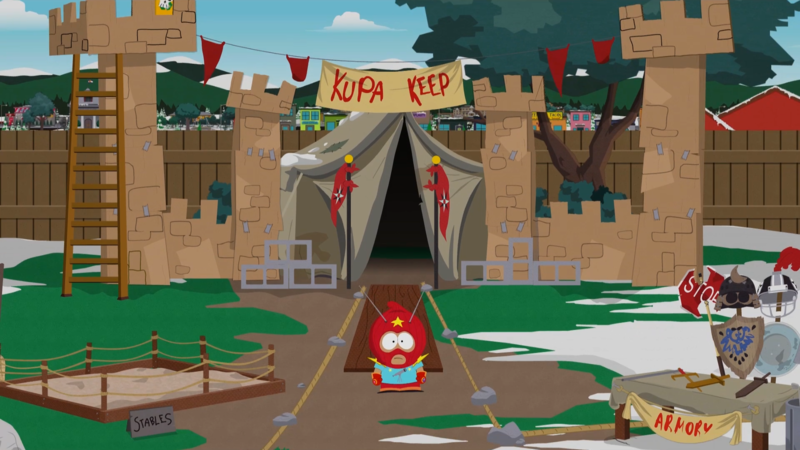 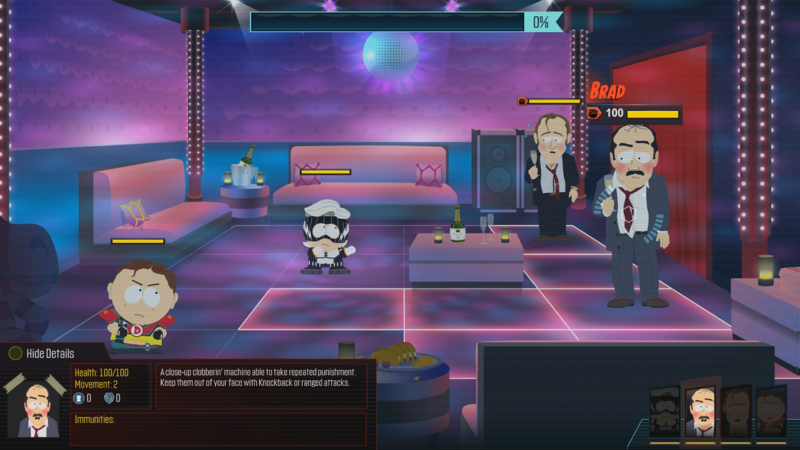 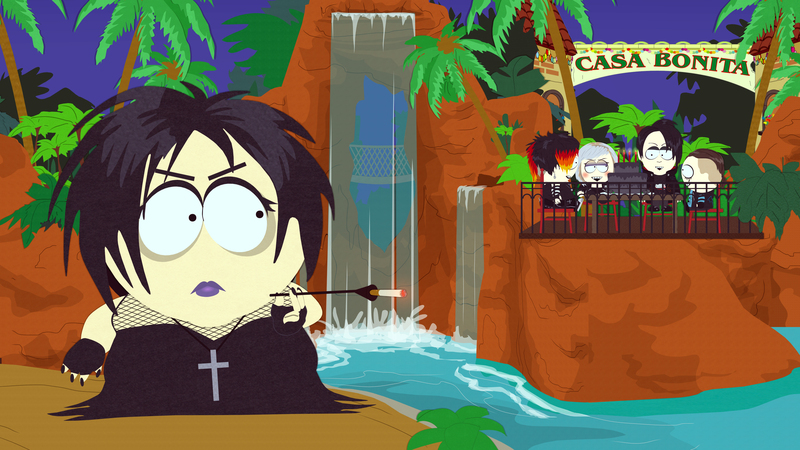 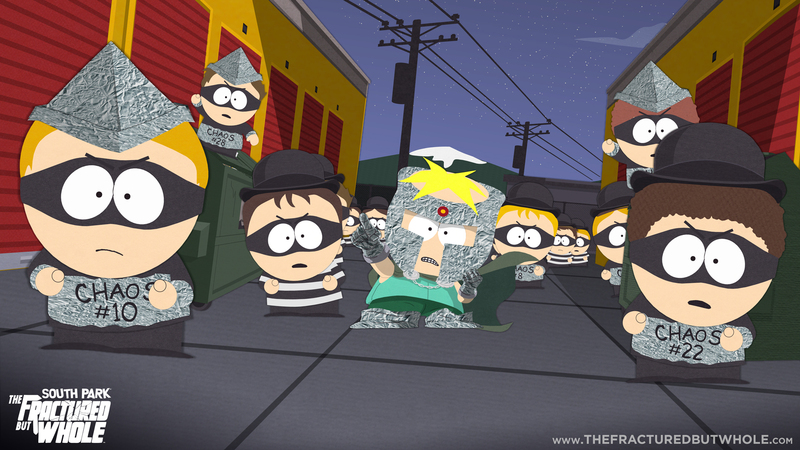 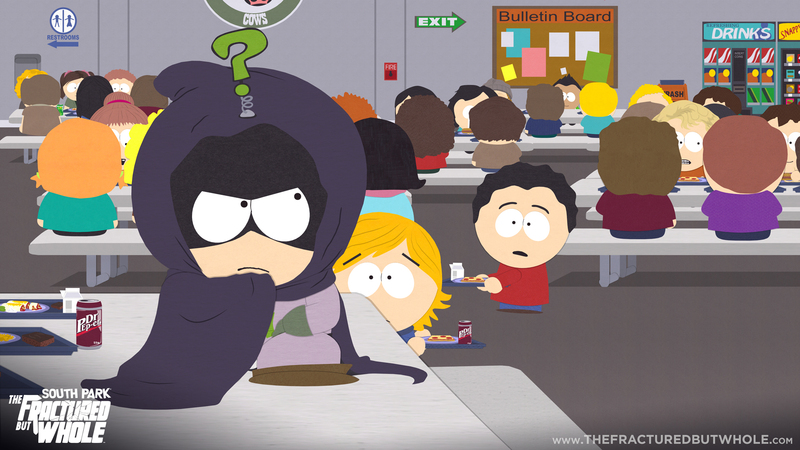 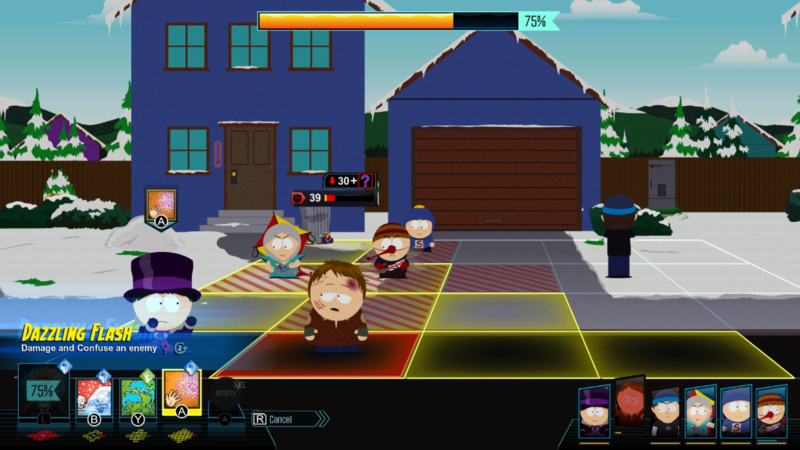 Kyle went hands-on with the new South Park RPG from Ubisoft during E3. 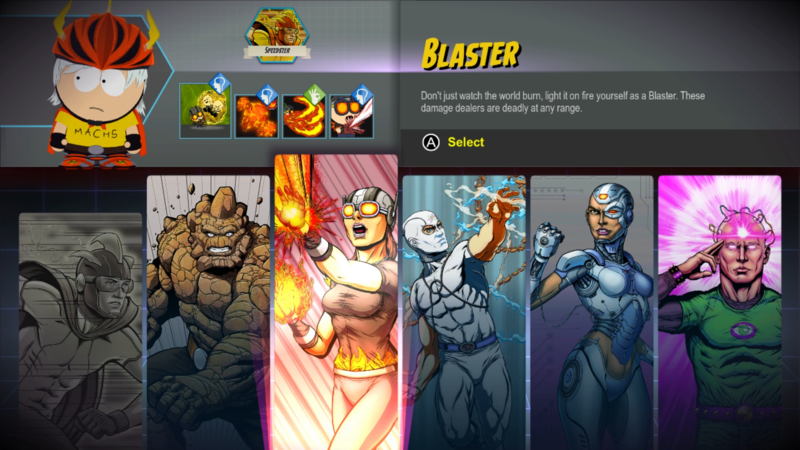 Players will get to enjoy a new story campaign along with a new superhero class - Final Girl. 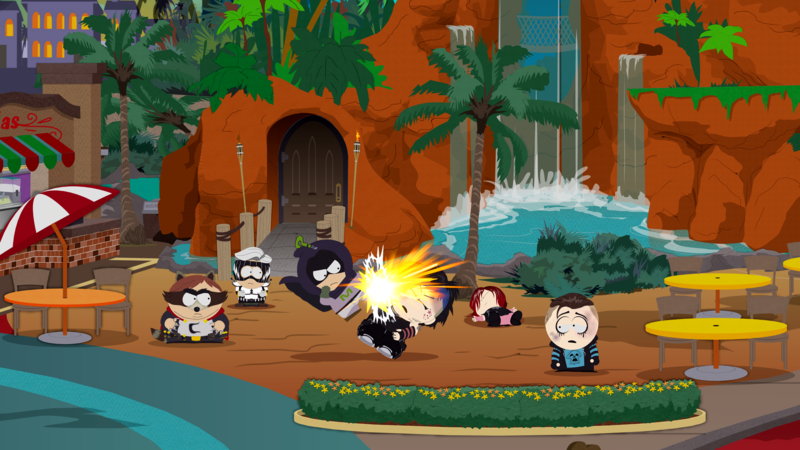 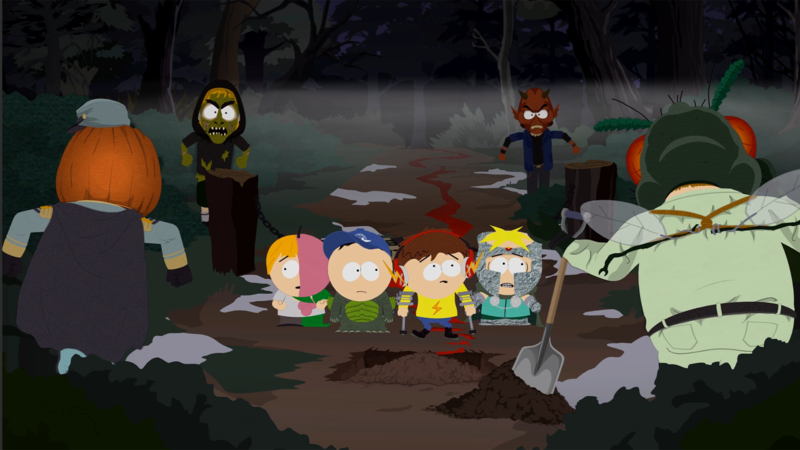 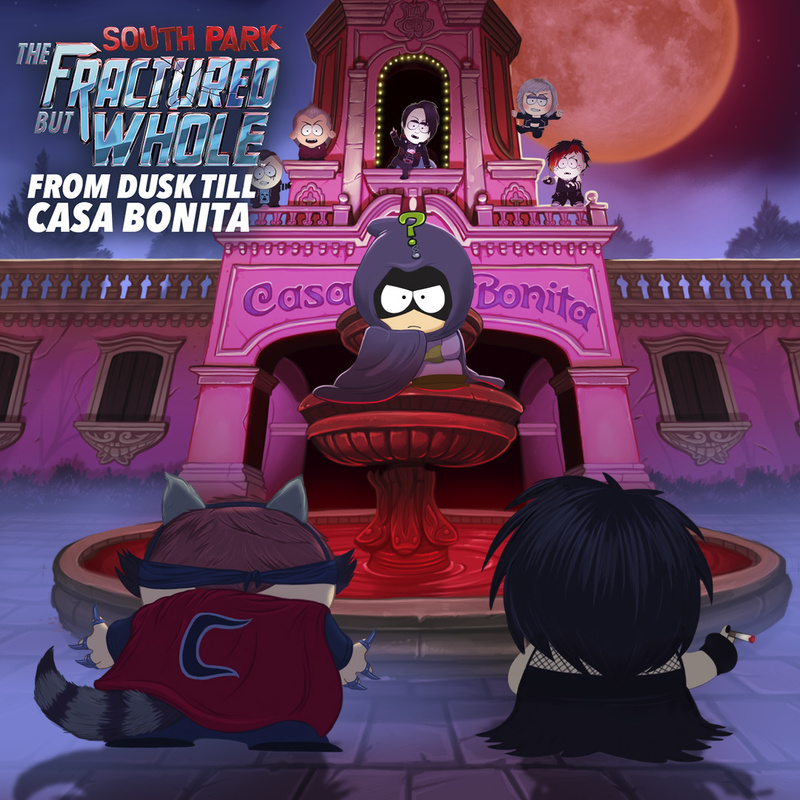 The second South Park RPG goes mobile. 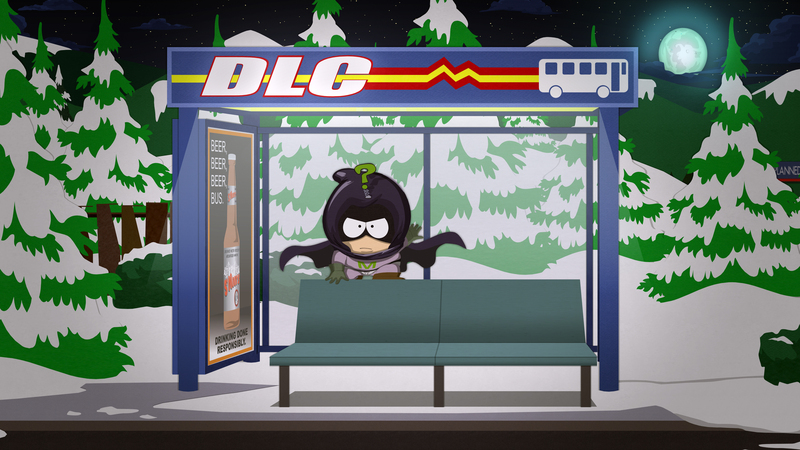 It might arrive on March 13. 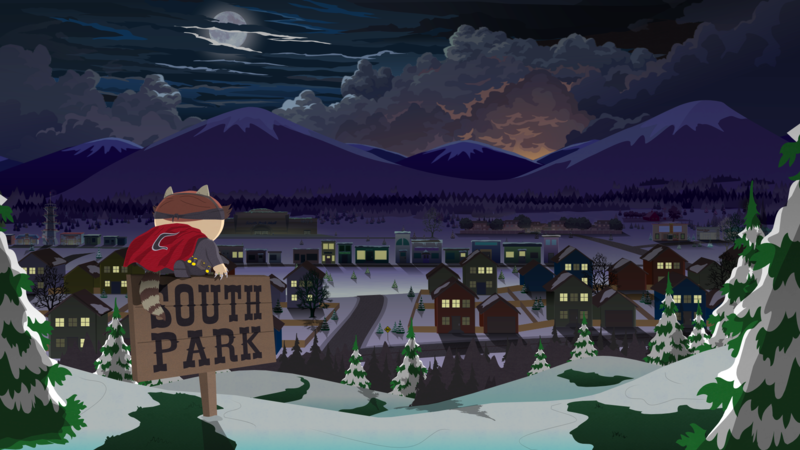 Give a little insight on making a video game out of a TV show. 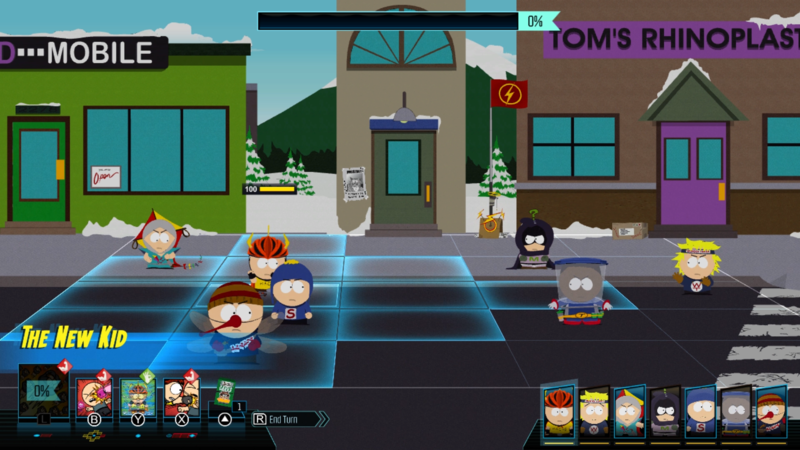 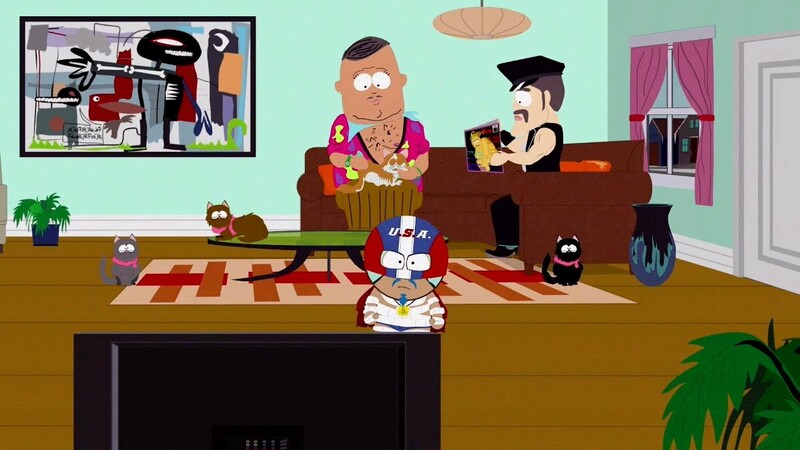 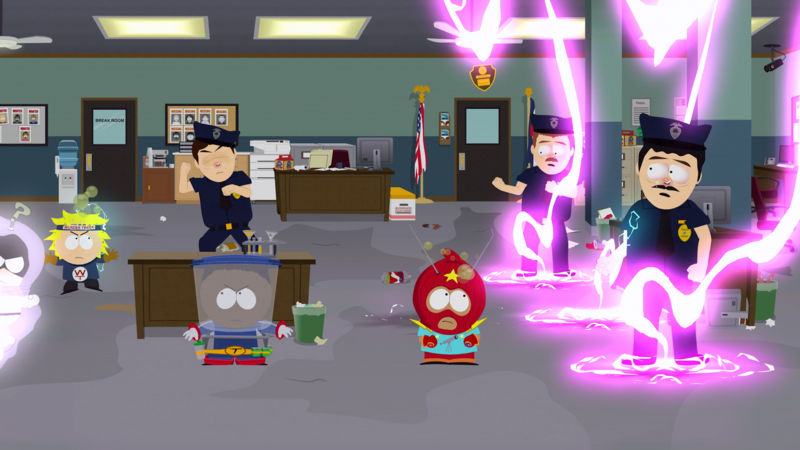 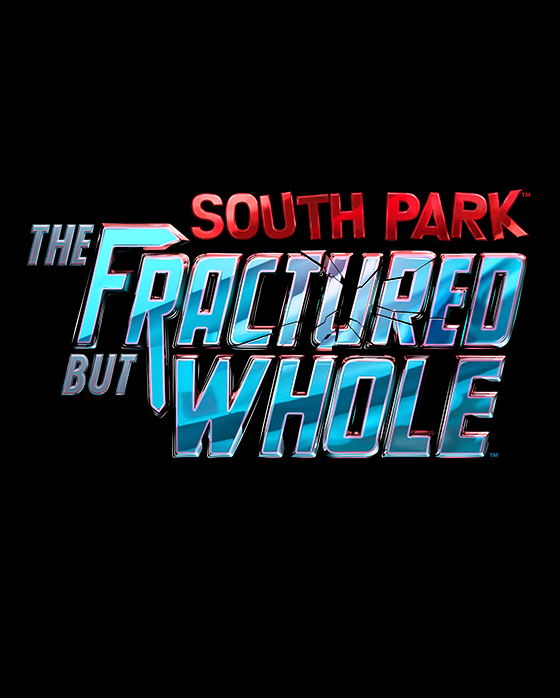 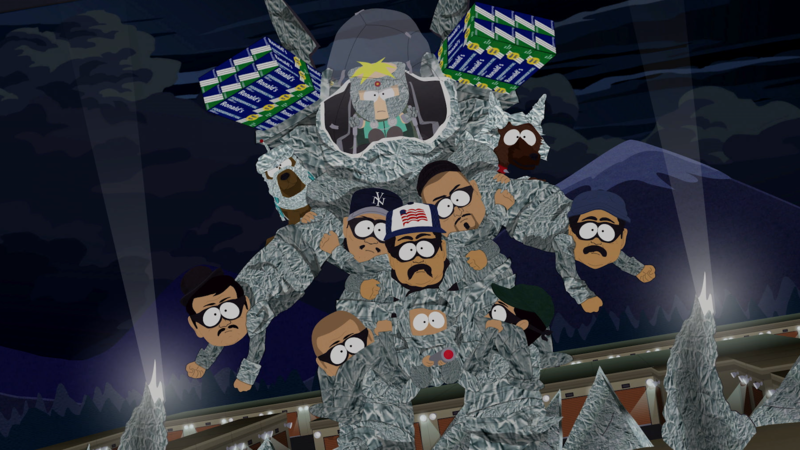 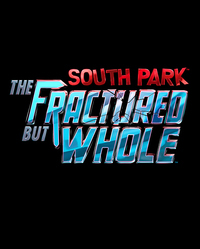 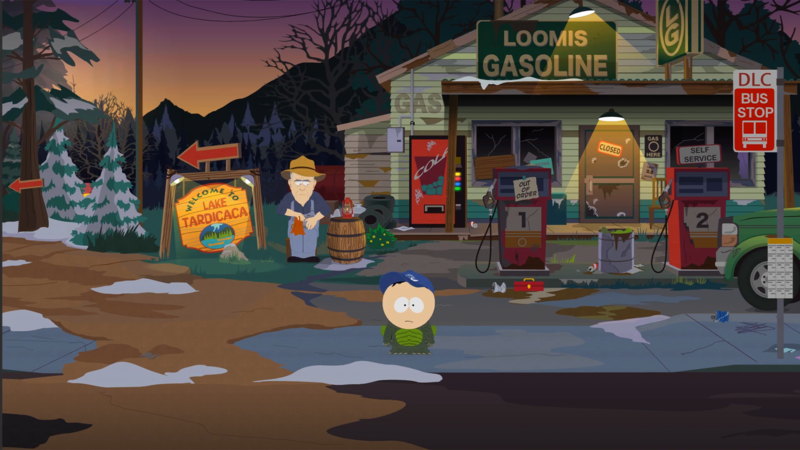 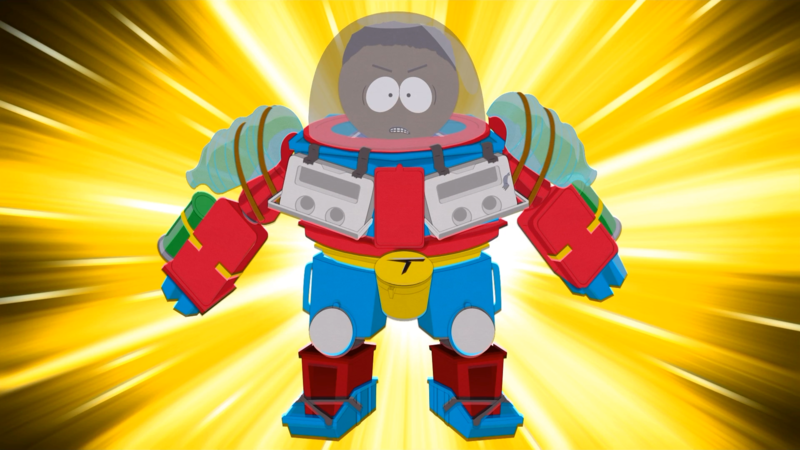 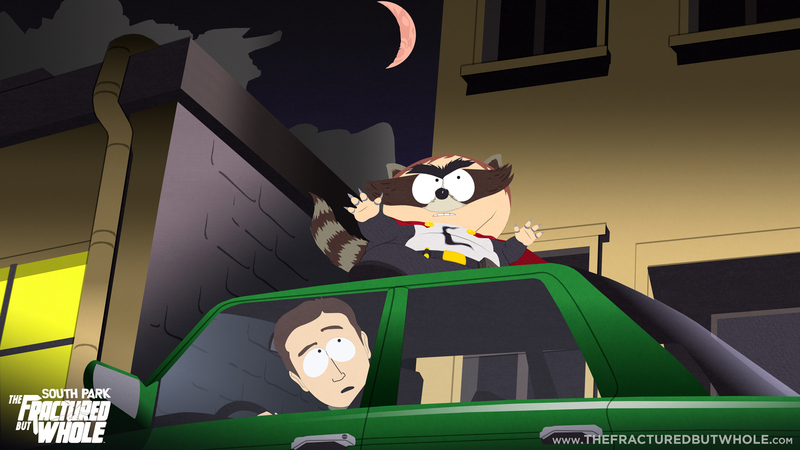 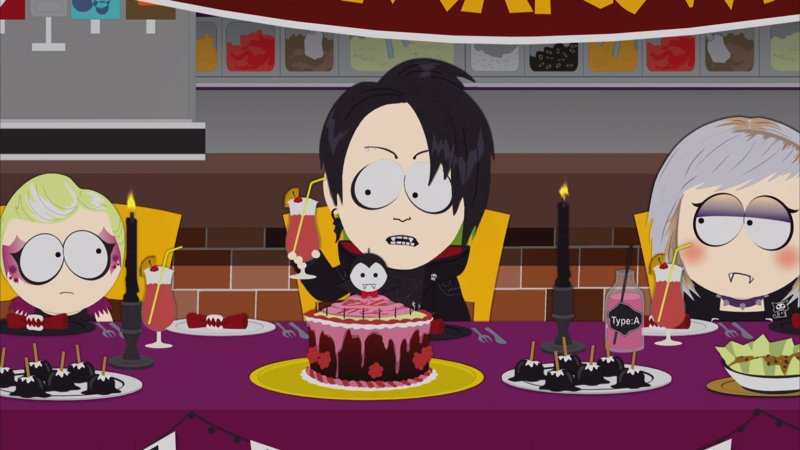 After several delays, the South Park sequel is nearing release. 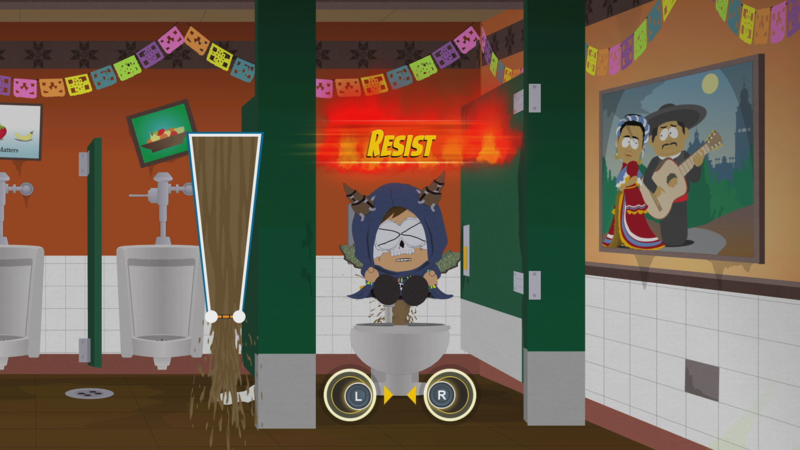 The group covers the biggest day of E3 2016 conferences that includes two of the major hardware makers.